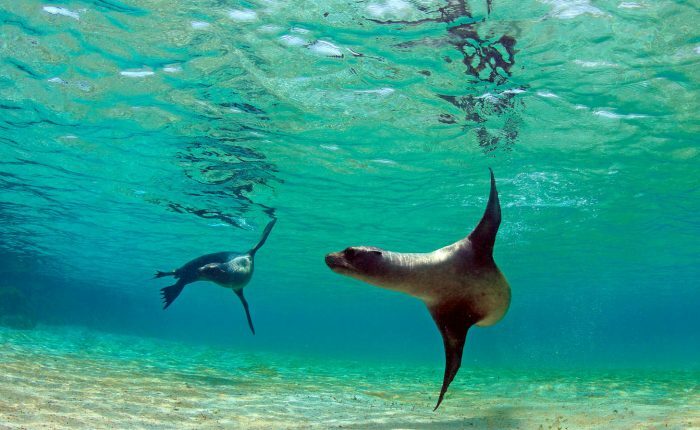 Dive deep into Peru’s incredible history and rich culture on this 11D/10N tour. Begin in the northern cities of Chiclayo and Trujillo, visiting fascinating ruins of the Moche & Chimú cultures. Next, head to Paracas and discover the legacy of the Paracas and Nazca cultures, including the mysterious Nazca Lines. The itinerary culminates in heart of the ancient Inca empire, Cusco. We´ll visit small Andean towns in the beautiful Sacred Valley before ending with the most famous ruin of all: majestic Machu Picchu. As with all Ayni Peru travel, this our Ancient Cultures Peru tour can be customized or combined with tours in Cusco and beyond. 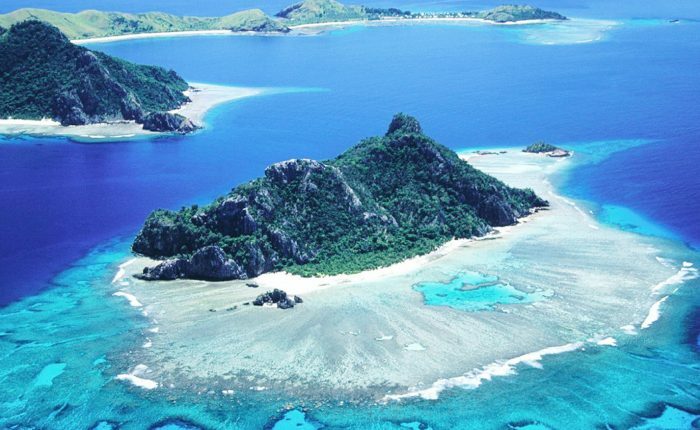 Please contact us for custom itineraries, quotes and questions. Visit Peru’s best museums for background on Peru´s incredible history. Explore ruins left behind by Moche & Chimú civilizations in northern Peru. 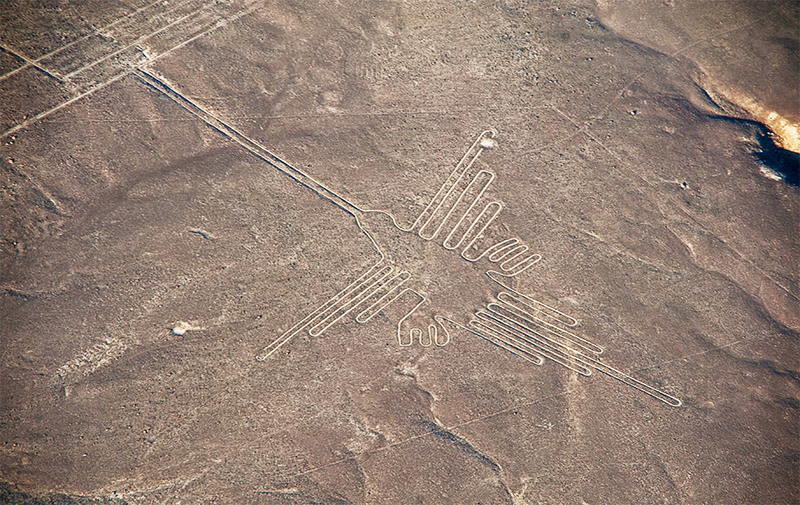 Fly over the mysterious and enigmatic Nazca Lines. Travel to beautiful Cusco, heart of the Inca Empire. Discover how Inca heritage combines with Spanish influences to create modern life in the area. Take a step back into Inca life as you visit the incredible Wonder of the World, Machu Picchu . Departure Dates: Any day you would like! This itinerary works well any time of year. Pricing: Please contact us for a custom quote. 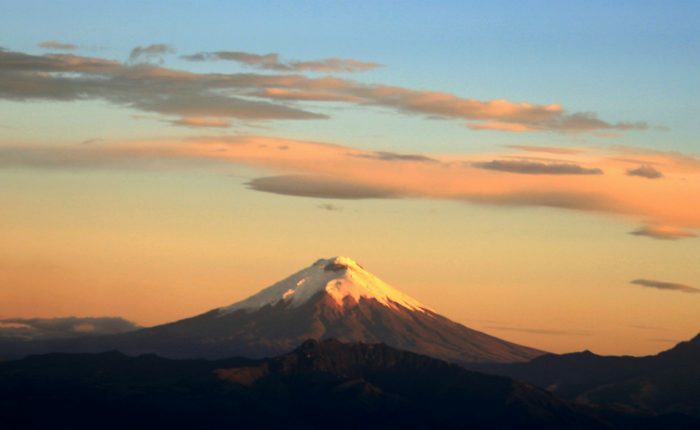 Arrive in Lima, Peru’s bustling capital city. Here, dive head-first into Peruvian history. First you will visit the largest and oldest museum in Peru, the National Museum of Archaeology and Anthropology, noted for its beautiful artifacts. Step back in time as you view pre-Hispanic ceramics, textiles, and much more. Next, head to renowned Museo Larco,. Museo Larco will introduce you to more than 5,000 years of Peruvian pre-Columbian history. The museum hosts several fascinating exhibits, including the Textile Room, the Hall of the Ceremony of the Sacrifice, and the Gallery of Gold and Jewels. 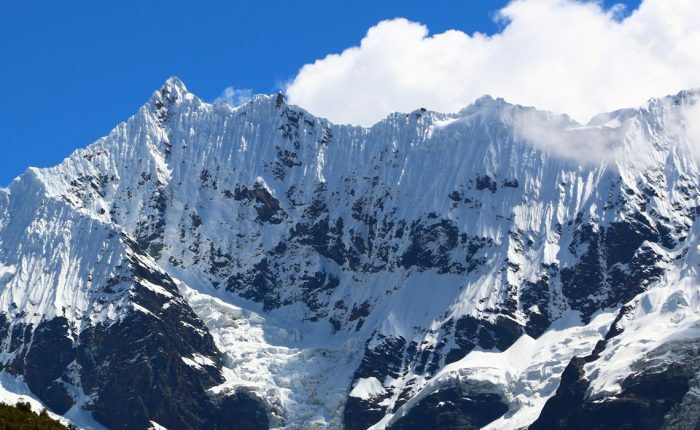 This introduction to Peruvian history will prepare you for the remarkable sites that lay ahead. This morning, transfer to the Lima airport to the northern city of Chiclayo Your adventure will begin with a visit to the Señor de Sipan and Museo Tumbas Reales. The museum houses the incredible treasures discovered at Huaca Rajada, just as ti was being looted. Next, head to the Tucume pyramid, including the impressive temple of Huaca Larga, the largest adobe building in the world. Within these ancient burial sites, textiles, figurines, and paintings were discovered. In the local museum, you will see a depiction of how people lived here over 1,000 years ago. Today, you will depart for Trujillo by private transfer. Explore Huaca del Sol and Huaca de la Luna- the Temples of the Sun and Moon. These are two of the largest pre-Colombian structures in Peru, and these exquisitely decorated temples served as the spiritual center for the Moche culture. Overnight in Trujillo´s lovely historic center. This morning we´ll visit Chan Chan, one of the most significant archaeological sites in Peru. Chan Chan was the capital of the Chimú Empire, which was prominent on the northern coast of Peru between 1100 and 145 AD before it was conquered by the Incas. 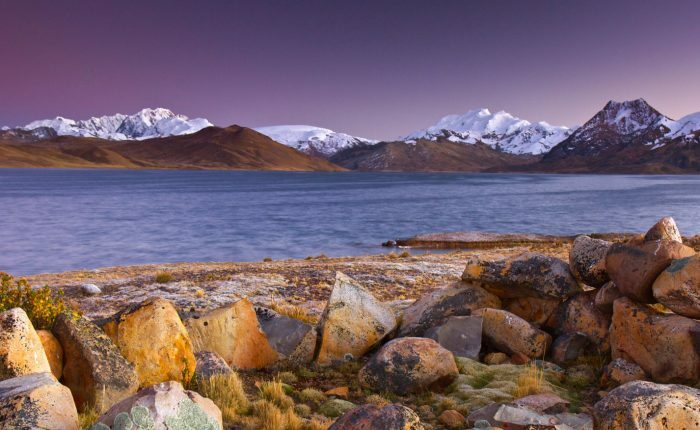 You will tour this impressive series of citadels and learn about the Chimu people who inhabited them. Next, continue to the seaside town of Huanchaco to learn about the famous caballos de totora. These reed boats have been used by local fishermen for thousands of years, and are ridden in a manner similar to surfing. Afterward, you´ll have time to enjoy a delicious seafood meal before returning to your hotel. After an early breakfast, head to the Lima airport for a return flight to Lima. 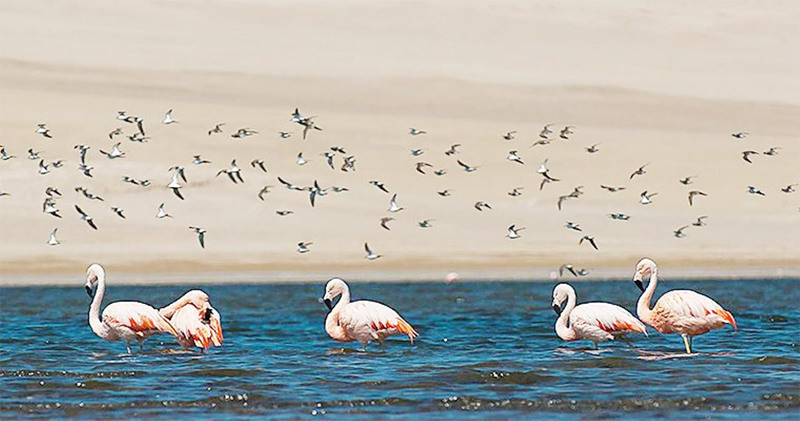 From Lima, depart directly for beautiful Paracas, located on Peru´s southern coast. Depending on your flight schedule, you´ll have the afternoon to enjoy the beach or relax at your seaside hotel. Today, you will travel to the Pisco airport. From this airport, you will take an airplane tour over the fascinating and enigmatic Nazca Lines. For 90 minutes, you will fly over this collection of strange lines and figures. From the sky, you will observe the series of more than 800 geometric patterns, animal figures, and more on the ground below. No one knows exactly how or why these shapes were formed, and many different theories have been posed. Learn the fascinating legends behind these lines and see them for yourself! After visiting the Nazca Lines, return to Lima. Rest up for your morning flight to the heart of the ancient Inca empire, Cusco! After an early breakfast, fly to beautiful Cusco, high in the Andes. Enjoy a private walking tour of the city, visiting the Plaza de Armas, Qoricancha, San Pedro Market, and the historic neighborhood of San Blas. You will see an interesting combination of Inca and Spanish influences, and learn about the influence of both these cultures on modern life in Cusco. Cusco is full of ruins, museums, and churches that all hold special historical significance. You will have time to visit Casa Concha Museum, a museum focusing on this history of Machu Picchu, and the Museum of Pre-Colombian Art. After breakfast, you will depart Cusco for the beautiful Sacred Valley of the Incas. Our first stop is the village of Pisac. 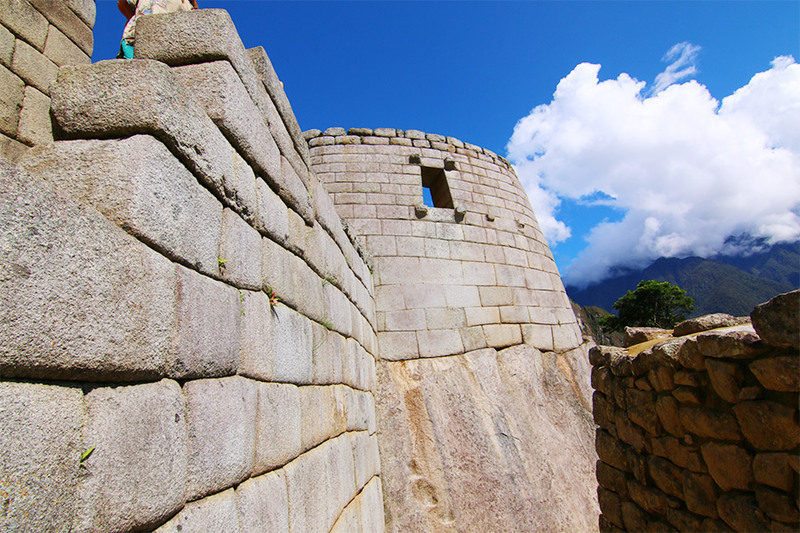 Begin with a tour of the impressive Inca fortress and temples high above the city. Take in amazing views of the valley, then descend to the village center to browse the expansive traditional market. After a break for lunch, travel to the village of Ollantaytambo, one of the few remaining towns laid our according to original Inca design. Tour the village´s picturesque ruins, explore pretty cobblestone streets lined with active canals, then check into your cozy hotel for the evening. This morning, continue exploring the Sacred Valley with a visit to the colonial town of Maras. Here, you will explore the town and head off on an easy hike to the ruins of Moray. 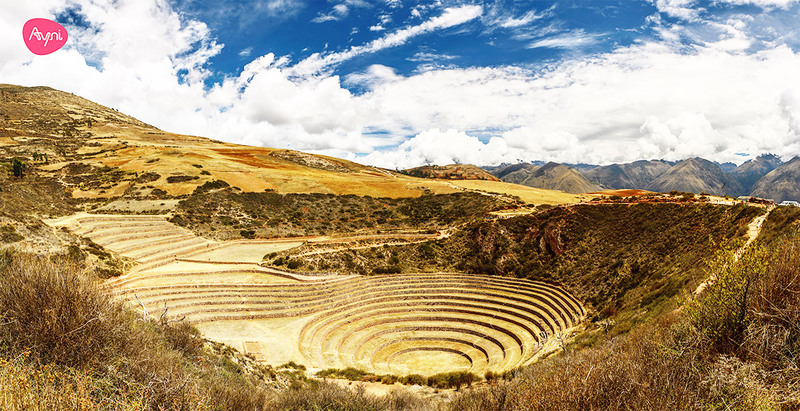 These circular terraces are thought to be used by the Incas for agricultural research. From Moray, you will continue to the Salineras, a cluster of hundreds of spring-fed, artisanal salt pools that cascade down a steep hillside. This method of collecting salt has been used since pre-Inca times, and you will likely still see families hard at work collecting the salt. After a break for lunch, return to Ollantaytambo for travel to Aguas Calientes, the town located at the base of Machu Picchu. Enjoy a relaxing and scenic train ride, filled with agricultural fields, snowcapped peaks, and finally the lush high jungle. You´ll have the evening free to relax and enjoy a nice dinner before visiting Machu Picchu the next morning. Today you will wake up early to catch the bus to the gates of the great Wonder of the World- Machu Picchu. As you enter through the gates, you will catch your first glimpse of the impressive Inca ruins below. You will have a 2.5-3 hours private tour, followed by time to explore on your own. Your tour guide will lead you through the various sectors, explaining the significance of each specific site. After your tour, be sure to take in the incredible views of the surrounding mountains and rushing Urubamba River below. This morning, say goodbye to Cusco and catch a short flight back to Lima. From there, catch your international flight home- or travel on to your next destination! Consider yourself a history buff? Peru is the ultimate travel destination for those interested in ancient cultures. The county was home to the oldest civilization in the Americas, and also the most powerful empire on the continent. To this day, Peru remains one of the most culture-rich countries in South America, if not the world. 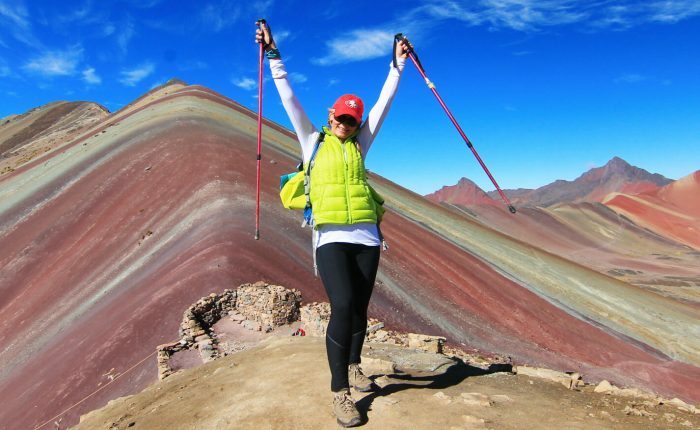 Join Ayni on this fascinating tour, as you dive into the country´s rich history and immerse yourself in the cultures that shaped Andean life. 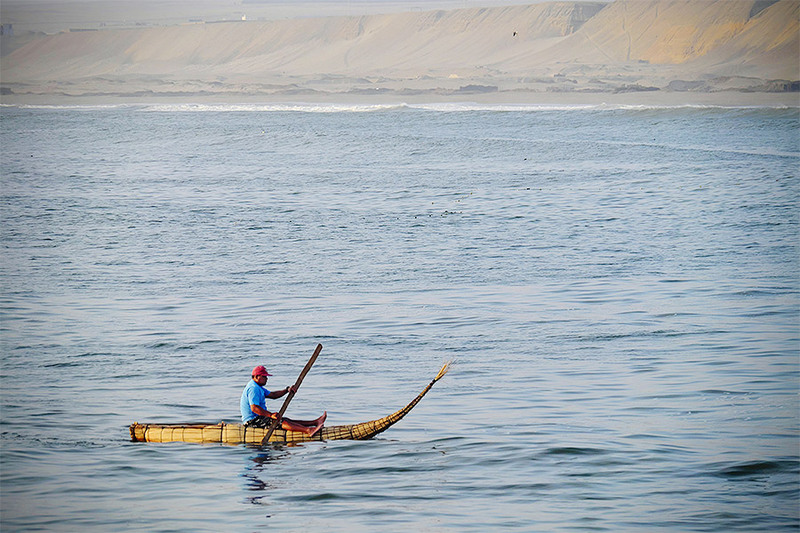 Your journey through Peru’s fascinating history will begin in Lima. Peru’s vast capital city is home to some of the country’s best museums, and you will visit a few of them to begin building your knowledge of both pre-Columbian and modern Peru. This will serve as your introduction to Peru before you fly to Chiclayo, a city in northwest Peru. 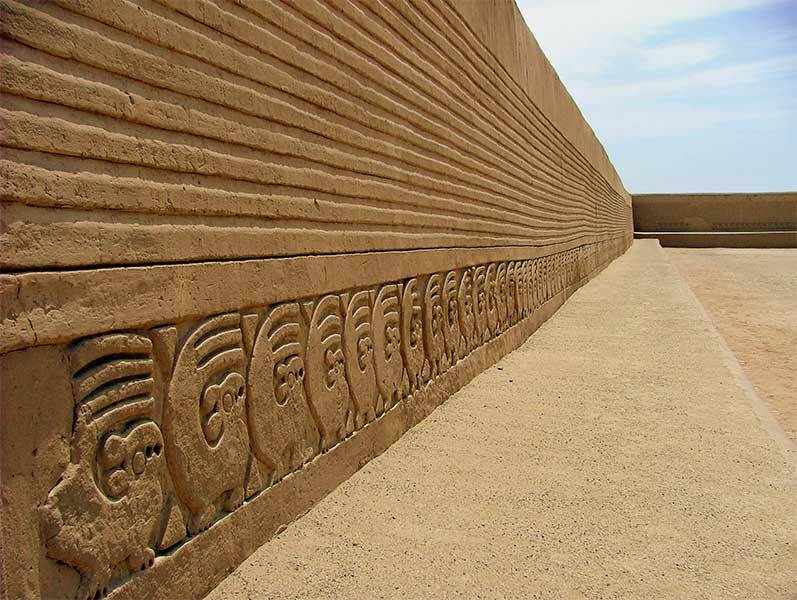 Located near the Pacific coast, Chiclayo hosts some of Peru’s most important pre-Inca ruins. As you tour these sites, including the Pyramid Valley of Tucume and Huaca Rajada, you will learn about the civilizations that were centered in Peru long before the rise of the well-known Inca Empire. From Chiclayo, travel to nearby Trujillo to continue your exploration of pre-Inca ruins, including Chan Chan, one of the most significant archaeological sites in the country. The capital of the Chimú Empire, Chan Chan endured until it was conquered by the Incas. Next, begin traveling south, stopping in the beautiful coastal city of Paracas. Relax and enjoy the stunning beaches and surrounding nature before visiting one of Peru’s greatest mysteries: the Nazca Lines. No one knows exactly how or why this series of over 800 shapes, lines, and figures was formed. As you fly over the lines, learn a few of the most popular theories. You will have to decide for yourself which you believe! After visiting Nazca, you will travel on to Cusco, the heart of the ancient Inca Empire. This charming cobblestone city exemplifies the collision of old and new worlds. As you tour Cusco, you will see Spanish churches built on top of Inca ruins, and locals wearing traditional dress outside of modern grocery stores. Learn more about this fascinating juxtaposition, and have the opportunity to visit local museums, markets, and more. Just outside of the city, visit the astonishingly beautiful Sacred Valley. 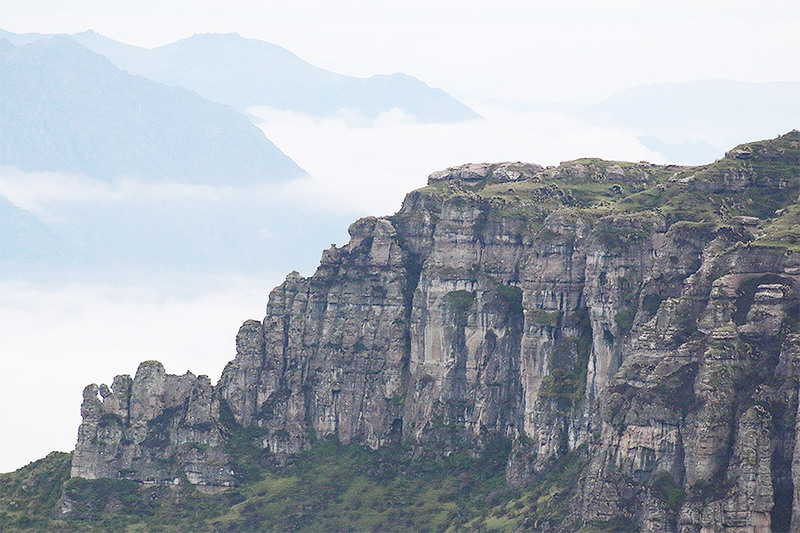 Enjoy the opportunity to visit several small towns, tour ruins, and learn about what life is like in small Andean towns. On the last day, enjoy the Ancient Cultures Peru tour finale: a visit to Machu Picchu! As you travel by bus to the top of the ruins, your local guide will serve as a wealth of information to ask any questions you may have. Once you reach the top, you will enter through the gates and come around the corner to catch your first breathtaking glimpse of the ruins as the clouds slowly roll through. 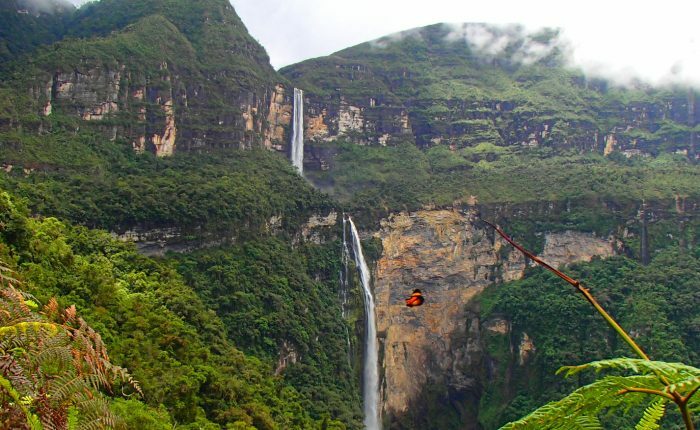 Your guide will give you a private tour of the ruins, on which you will visit all the most important spots, including the Intihuatana stone, the Inca Bridge, the Temple of the Three Windows, and more. As the sun starts to set, you sill say goodbye to Machu Picchu as you prepare to return back to Cusco to catch your flight home. After an action packed tour, you will have traversed Peru, seen its most important sites, and learned its fascinating history along the way.